Shop for a place that meets your current space needs, but also consider one that can adjust to a changing household over the years. Think about possible life changes that could impact your need for bedrooms, bathrooms and square footage. Your first place may not come with many frills or luxury features – but all the basics, such as the foundation, plumbing, electric and overall structure, should be in good condition. Thoroughly inspect prospective properties. And before any purchase is made, hiring a professional inspector is a must. Your real estate agent can guide you through this key step. Unless you have an unlimited budget, any home purchase requires compromise. Finding the right home is often a matter of prioritizing. Make a list of “must haves,” along with “nice to haves” and “not necessary to haves.” A three-car garage is nice, but would you rather have a larger kitchen or live in a good neighborhood? Only you can measure the importance of the amenities you are looking for. 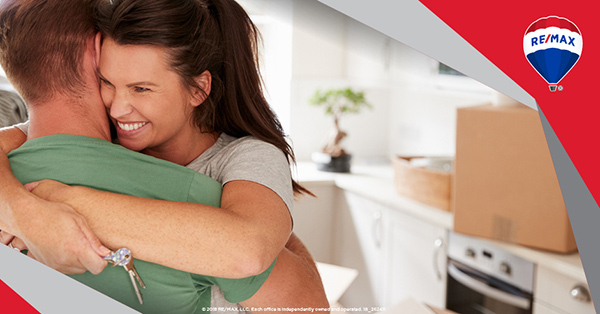 As a homeowner, you take on recurring costs you don’t have to worry about as a renter. Look for a home that meets your budget in terms of full living costs – mortgage, utilities, trash pick-up, sewage fees, homeowner's association dues and other fees. Your lender doesn't take into account these costs when approving your home loan. A good real estate agent can help you calculate estimated monthly costs to determine the most appropriate price range for you. 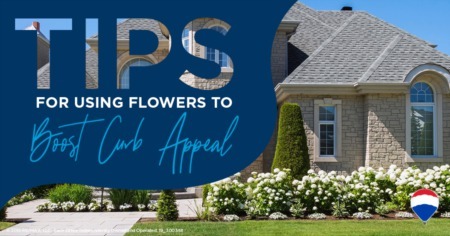 In addition to identifying cosmetic and structural flaws before you buy, know what to expect from the home's components. How long until you need to replace the roof, appliances, furnace or carpet? Everything may be in working order now, but all homes need these types of repairs at some point. Researching the expected remaining life on large-ticket items can help you plan for the future. Are you ready to purchase your first home but don't know where to start? 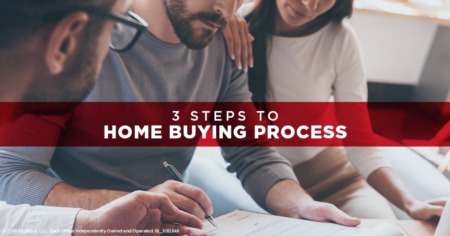 I can help you navigate the process of buying your perfect place.